Private Pilates sessions are the best and most personalized way to enjoy the full benefits of Pilates. Each one-on-one session is tailored to your exact needs and goals. 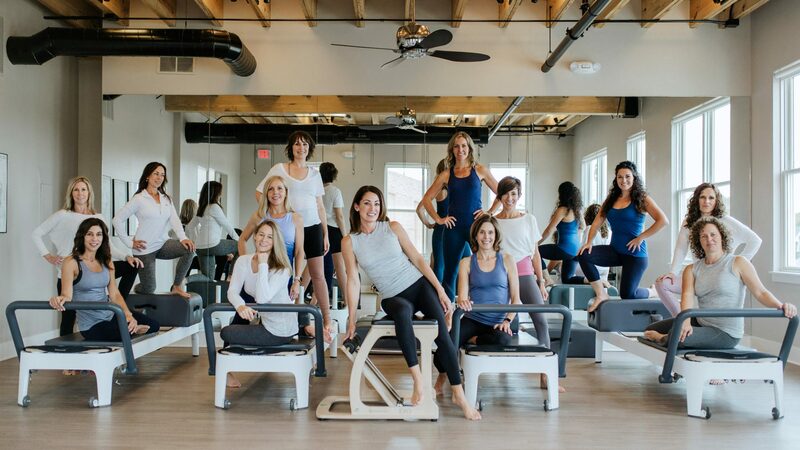 You will use a variety of specialized Pilates equipment and enjoy a custom-made program with cues that are tailored specifically to you, your learning style and your body. New & just getting started. Low back issue or other physical issue that might need special attention or modifications. Peak performance – because excellence and precision are important to you. You value personal attention and a customized workout that is tailored just for you. A complement to group classes – as a “check up” to make sure you are getting the most benefit by doing the exercises right. 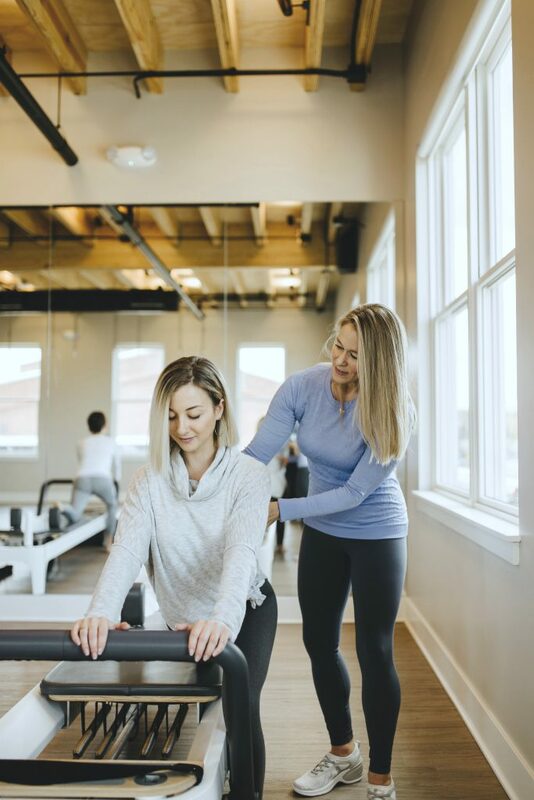 If you are new to our studio, or have never tried a Private Pilates session before with us, you can take advantage of our introductory offer of your first 2 Private sessions for $99. Please CONTACT US to schedule your sessions. You can purchase Private sessions one at a time or save on the per session price by purchasing a pre-paid package. Please CONTACT US for a current price sheet. Private sessions are 50 minutes in length and require 24 hours advance notice to cancel.